A man is suing British Airways claiming he suffered injuries on a flight after being seated next to an “obese” passenger, whose fat caused him to sit in an uncomfortable position for 12 hours. Stephen Huw Prosser, an engineer from Wales, has claimed in Pontypridd County Court that British Airways declined his request to be moved away from an “obese as well as tall” fellow passenger on a flight from Bangkok to London in 2016. Prosser says he asked to be moved away from the window seat after a man, who he claims weighed more than 22 stone and had a build similar to the late New Zealand rugby player Jonah Lomu, sat next to him. However, the 51-year-old from Tonypandy was told the flight was full. Prosser alleges that the subsequent 12 hour and 40 minute flight saw him sit in an “unnatural” and “painful” position which later manifested itself in back spasms. He says he suffered back pain weeks after the flight, causing him to miss work. Prosser is reportedly seeking damages of £10,000 from British Airways over the incident. “In my opinion he was obese as well as tall. I would estimate he was 6ft 4in in height and in excess of 22 stones,” Prosser told the court, reported the BBC. 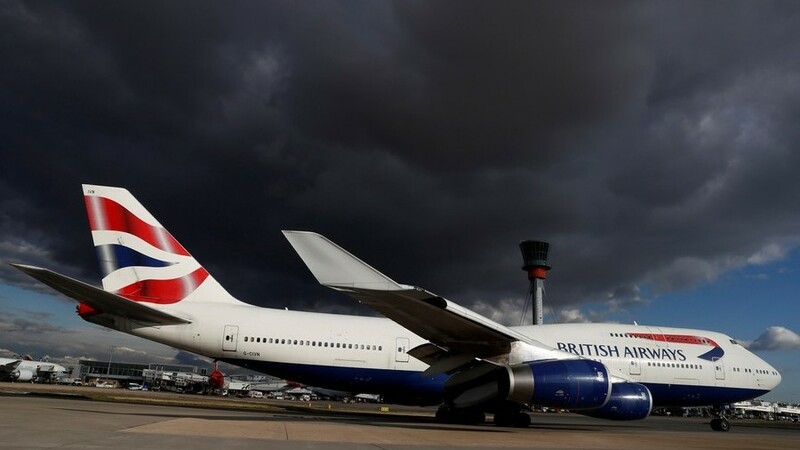 British Airways are refuting Prossers claims, with onboard customer services flight manager Chris McLindon telling the court how he witnessed both men sitting normally in an economy seat and then leaving the aircraft upon landing without any difficulty. “When Mr Prosser left the aircraft, I watched him walk down the jetty in a perfectly normal manner and he showed no signs of injury,” McLindon said.